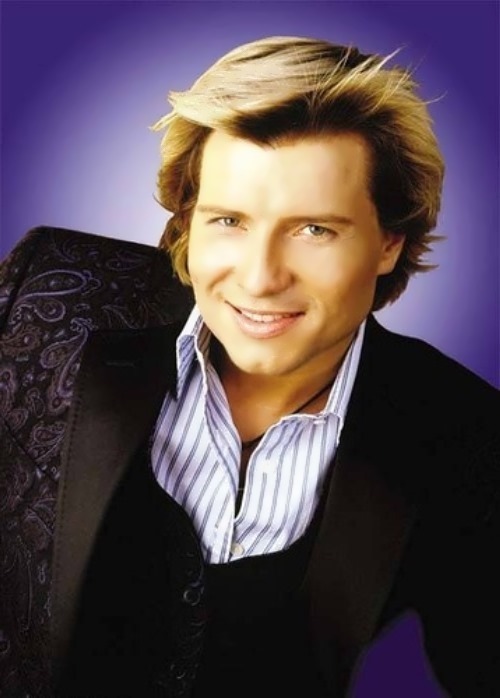 Nikolai Baskov is a Russian pop and opera singer (tenor), and TV host. You know, he is People’s Artist of Russia (2009), People’s Artist of Moldova (2011). 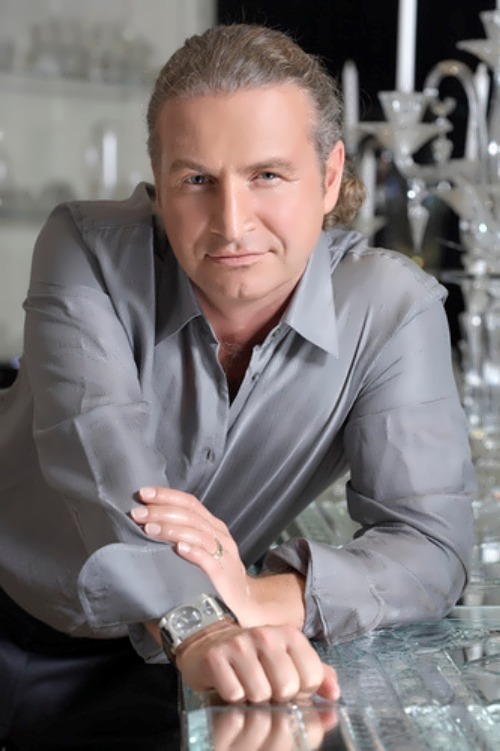 Kolya was born on October 15, 1976 in Balashikha, Moscow region. When he was two years old, his father Viktor Baskov graduated from the Frunze Military Academy and the family moved to Germany. Victor served for five years in Dresden. His mother Elena Baskova was a mathematics teacher, but in Germany, she worked as a television announcer. At the age of five the future singer began to study music at home with his mother. From 1986 to 1992 he performed at The Young Actors Moscow Musical Theater and went on tour in the U.S., Israel, Switzerland, and France. In 1996, Nikolai entered the Gnessin Russian Academy of Music. By the way, Baskov is a winner of the Spanish Competition Grand Voice and a three-time winner of the Ovation award. 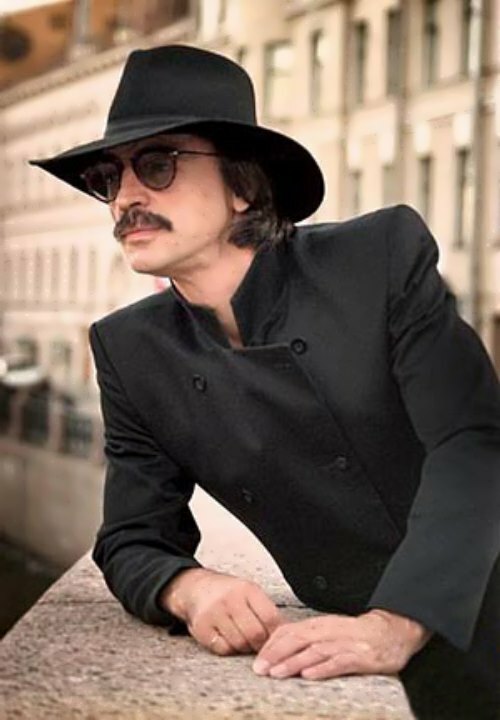 Maxim Galkin is a popular Russian impersonator, comedian, presenter, actor and singer. 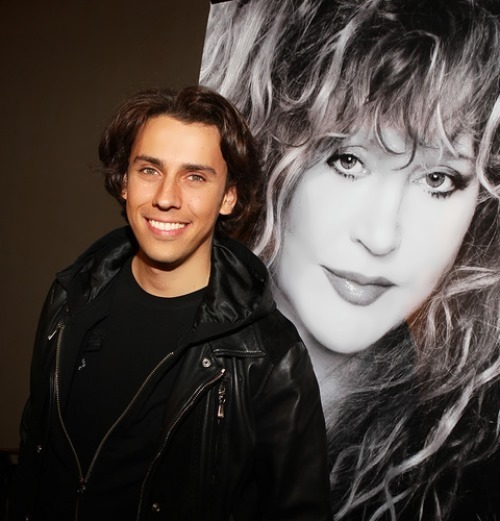 By the way, he is Russian Primadonna Alla Pugacheva’s fifth husband. Maxim was born on June 18, 1976 in Naro-Fominsk district, Moscow. His father Alexander Alexandrovich was a Colonel-General, from 1987 to 1997 he headed the Main Armored Directorate of the Russian Federation Ministry of Defense. And his mother Natalie Grigorievna worked at the Institute of Earthquake Prediction Theory and Mathematical Geophysics. His family moved often because his father was a military man. When Maxim was 3 years old, they lived in Germany, then moved to Odessa, where Maxim graduated from elementary school, and then the family moved to Baikal, Ulan-Ude. Finally, they returned to Moscow. Maxim was a very talented boy. In school plays Galkin played different roles – the old alcoholic, Ostap Bender, King Solomon, Count Nulin, Don Carlos. At the age of 13 Maxim saw Gennady Khazanov on TV, who parodied Mikhail Gorbachev. Immediately the boy showed ability to portray the first president of the USSR not worse than the eminent humorist. 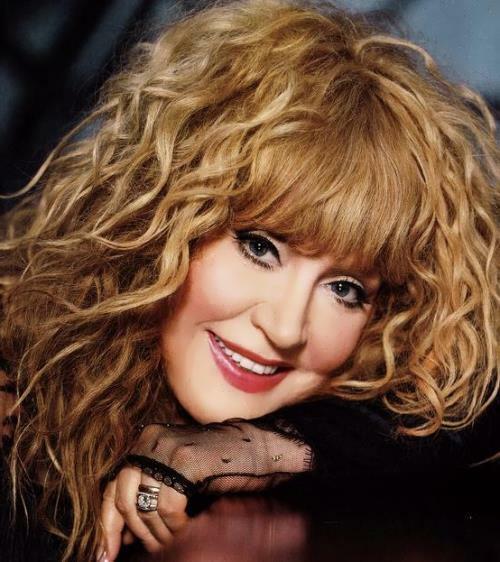 Alla Pugacheva is the most successful Soviet performer and Russian Pop Diva. She became Merited Artist of the Russian SFSR in 1980, People’s Artist of the Russia in 1985 and People’s Artist of the USSR in 1991. Alla was born on April 15, 1949 in Moscow. She became the second child in the family – her elder brother Gennady died of diphtheria in early childhood. Before starting her solo career, she had worked with many bands. In 1965, Pugacheva finished Moscow school and at the same time she recorded a song Robot for the Union Radio program Good Morning. The girl entered the State College of Circus and Variety Arts in 1967. And in 1969, the singer became a soloist of Lipetsk vocal-instrumental ensemble New Electron. A year later Pugacheva worked with the ensemble Muscovites. Then, until 1972, Alla worked with an orchestra under the direction of Oleg Lundstrem. Since 1974, she worked in ensemble Jolly Fellows. For the song Harlequin Alla was awarded Golden Orpheus. Two years later, Pugacheva left the group.